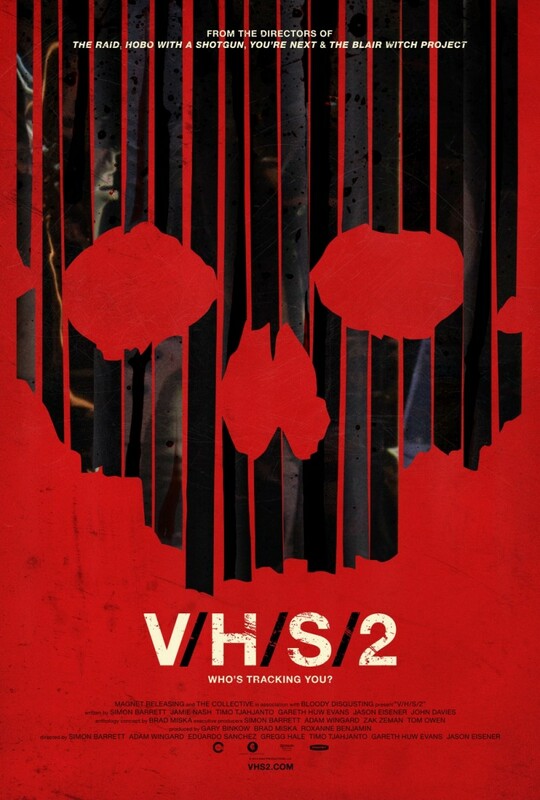 2018 Netflix Halloween Countdown: "Demonic"
Detective Mark Lewis (Frank Grillo) arrives on scene at a house where suspicious activity has been reported. Once inside, he finds a horrific scene of dead young men and women, but there is one survivor among the carnage. 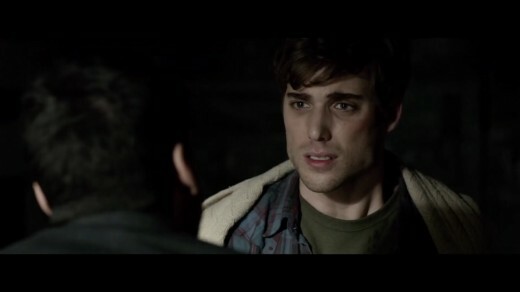 John (Dustin Milligan) is the only survivor at the scene so he quickly becomes Detective Lewis’ prime suspect. John is in shock and Detective Lewis has no evidence to support his hunch, but when John tells the authorites who was with him in the house, the authorities learn that a young woman is not accounted for. John’s girlfriend, Michelle (Cody Horn) was not among the dead, so she just may still be alive. There is not evidence to justify arresting John, and there is a chance that he is innocent and in shock, but Michelle (wherever she is) may not have much time. Detective Lewis contacts his wife, Dr. Elizabeth Klein (Maria Bello), a psychologist, so that John can walk her through the events leading up to the horrific scene. The hope is that John would tell them what happened, and where Michelle is, while Dr. Klein tries to determine his innocence. However, everyone’s night becomes stranger when John tells the authorities that the young men and women went to the house to summon ghosts. One element I did not expect to find in this film was the mystery. 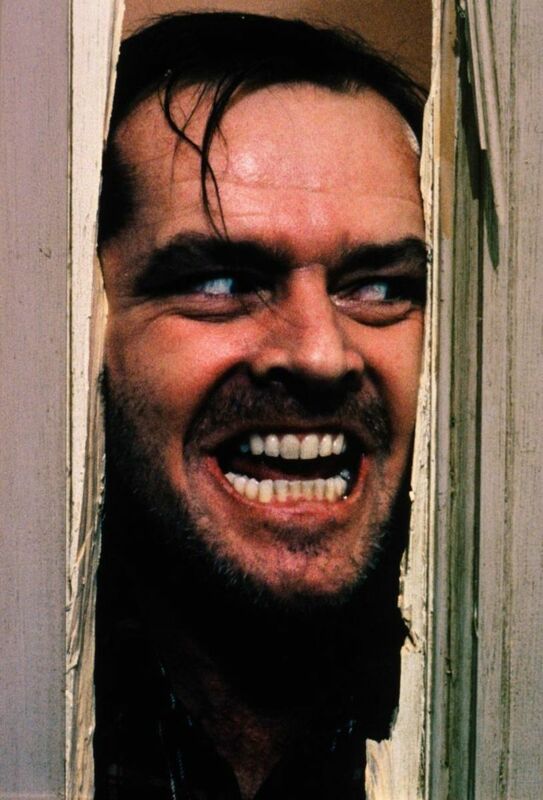 The film focuses on John as he tells the story of the events that took place in the house. It is then up to the authorities to determine if this kid's demonic story is true, if an unidentified killer was behind it, or if the John himself was the one responsible. 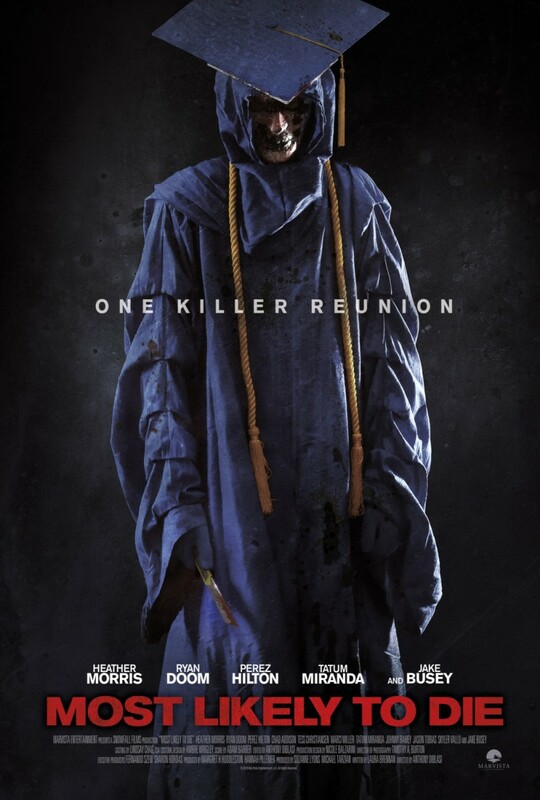 If this movie played out, chronologically, it would have felt like a very typical, generic horror movie. By structuring the film as they did, the filmmakers gave it a unique investigative mystery. As John tells his story, audiences will learn more about the events leading up to the tragedy, and will continuously go back and forth on their belief in John’s innocence. Part of this back and forth comes from Dustin Milligan’s (the actor who played John) performance, but it mainly comes from good story telling. At first, audiences will believe in the innocent, lucky, lone-survivor. Then audiences will be skeptical due to developments in the story. After that, audiences will believe he is being unjustifiably accused by Detective Lewis. The filmmakers then continue to play with what the audiences belief and the climax ends up working well. Demonic certainly has its issues, but the mystery element was executed masterfully by the filmmakers. I thought there were some interesting character relationships in this film, but I thought the movie did a poor job of developing those characters and their relationships together. For example, I enjoyed the characters that Frank Grillo and Maria Bello played and I liked the husband-wife dynamic, but the movie did not really go anywhere with that. Then there were the young adults who went into the house. Michelle is dating John but one of the young men is her ex-boyfriend. This adds a bit of tension but the filmmakers never explore it. There are a few quick comments, but we never see it have any impact on the story. Demonic does not develop any of its characters well. It just sets up the characters and focuses on the events of the film without showing any growth or change in the characters that experience those events. The potential for interesting character relationships were there, but the filmmakers failed to execute the development of those relationships. What we got was a cast full of generic, underdeveloped, characters (most of which were just bodies to be killed). As a result, audiences will not be very invested in what is happening on-screen because they will not care about the characters. Frank Grillo and Maria Bello definitely made this film more interesting. Neither give an outstanding performance, but they give the film necessary screen chemistry that makes the film watchable. Most of the rest of the cast was filled with generic and forgettable performances, but these two had a dynamic that was interesting to watch. Their relationship was an unexpected strength of this movie, due to its unique nature. They are husband and wife, and they work together on criminal investigations. He is the detective, while she handles the psychological profile. They are a duo that seem to have seen their fair share of investigations, but this one may be their most challenging. I had not heard anything of this movie so I was expecting a generic horror film with generic characters, but I was pleasantly surprised to see these two actors and their unique relationship. I liked that the film tried something different by making a demonic possession film from the perspective of a police investigation. We have seen too many generic demonic possession movies, but seeing it from a non-believer and police officer gave this movie a unique tone. The approach is very much like an episode from a cop procedural and, while the characters are unaware, the audience knows there is a supernatural element. In order to do this, the story follows two timelines simultaneously. Unfortunately, while the film balanced the timelines well, it struggled to move the investigation along in a natural way. In order to squeeze in both timelines, the filmmakers had Frank Grillo's character to jump to huge conclusions that he could not possibly know. They did this so that they could keep the story moving without spending much time showing him getting to these conclusions naturally. He basically gets a clue, then adds a whole story to that clue with know way of knowing if there is any truth to his assumptions. The possibilities are endless when it comes to the events that led to each clue and there is no way of knowing what happened without a long investigation, yet Frank Grillo's character picks one possibility then goes with it with complete certainty. I get that the filmmakers needed to move this story along, but this was just lazy writing. As I mentioned before, this film centers around a young man's recollection, to the police, of the horrors that took place within the house. As the young man is recalling the events, the audience gets to see the scenes as flashbacks. I thought the film did a fantastic job of balancing these two timelines while maintaining the mystery element through both. We are getting flashbacks, sure, but we are only learning things as Frank Grillo and Maria Bello's characters learn them. Whenever a film attempts to balance two timelines, it runs the risk of plot issues. Luckily, this film was able to balance these timelines successfully while maintaining the desired tone. The film struggled a bit (as mentioned before) to properly develop the investigation, as Detective Lewis jumped to conclusions like crazy, but the mystery element remained constant. This was pretty entertaining and, while I would have given a bit more focus on the investigation and less of the flashbacks, I thought the filmmakers did a very good job of balancing these timelines. This film had an interesting take on a demonic film, but the plot left a lot to be desired. The plot of this film just does not do anything special. It has a unique premise but still ends up feeling generic. The scares are mostly jump scares, the characters are one-dimensional, and the story does not go for anything with weight. The plot is not bad, it is just bland. We have a group of generic young adults who have a fascination with the occult. They chase houses and locations with alleged demonic presences and they perform rituals to summon whatever is supposedly there. What could go wrong? I thought the investigation storyline worked to a degree, but the flashback storyline was pretty weak. This was a shame because, if the flashback storyline had worked, the investigation storyline could have been incredibly impactful. By not caring about the young adult characters or their storyline, we (as an audience) cannot be very invested in the investigation. 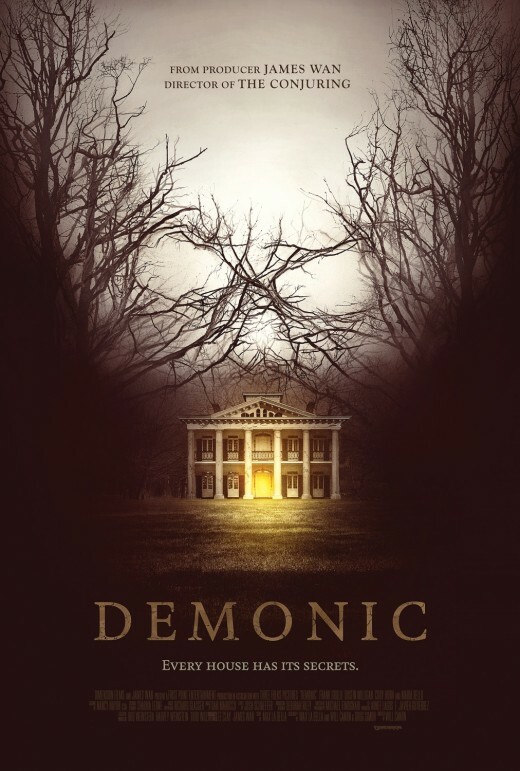 Demonic is your typical demonic possession movie, but with a slight twist. 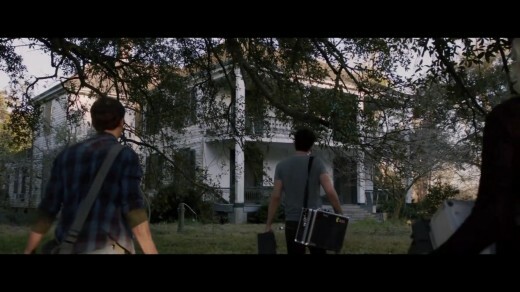 There are a bunch of severely underdeveloped young adults making a documentary of an alleged haunted house. They perform a ritual to summon the dead for the purposes of getting documented proof of the afterlife. 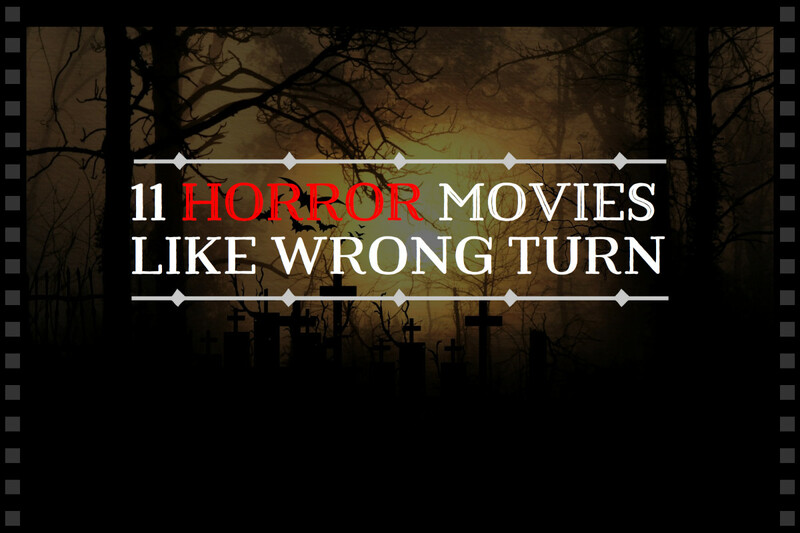 Like your typical demonic possession movie, things go wrong for this group pretty quickly. Where this movie separates itself from other films in its genre, is the investigation story arc. This movie takes place after the young adult’s ritual goes tragically wrong. This movie is all about the police determining exactly what happened in the house. Unfortunately, that unique presence (and how well the filmmakers balanced the two storylines) is really all this movie has going for it. It’s characters are severely underdeveloped, detective Lewis jumps to conclusions to get the plot moving, and flashback storyline was severely generic. It is boringly generic movie, with somewhat of a unique twist but that is not enough to save the movie from its problems.